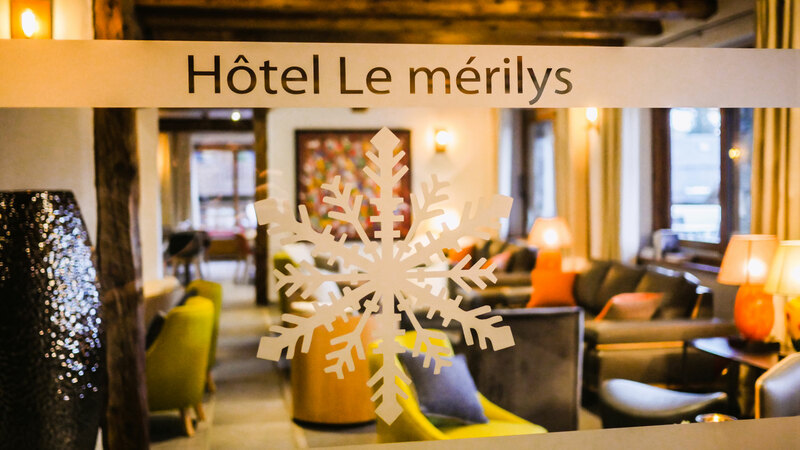 Welcome on the website of the Mérilys hotel, Hotel ski in Meribel. Discover a charming 3 * hotel offering rooms, self catering apartments and a brand new restaurant service. 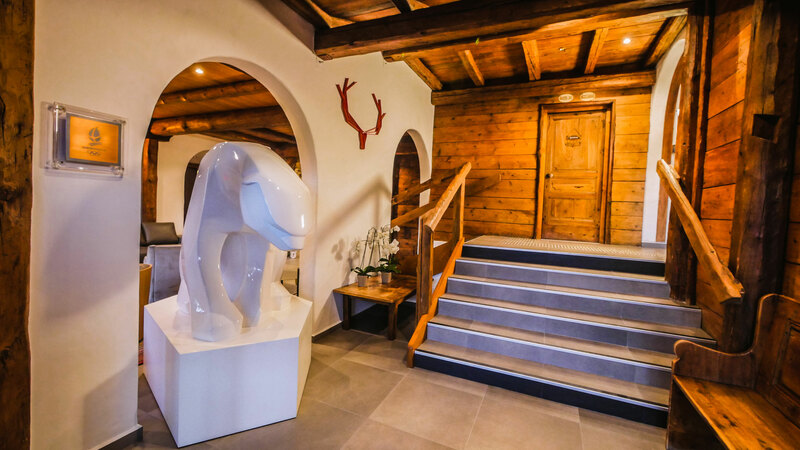 At the edge of the forest, enjoy the calm of the forest, while being 50 meters from the ski slopes. Warm atmosphere, Old wood and a typical mountain decoration to offer a change of scenery. 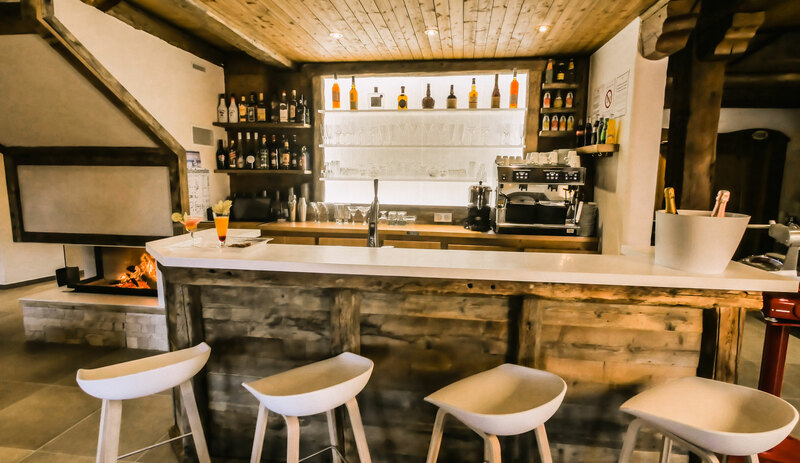 Unique in Méribel, the Mérilys will seduce you with its authentic and unique atmosphere in Méribel. 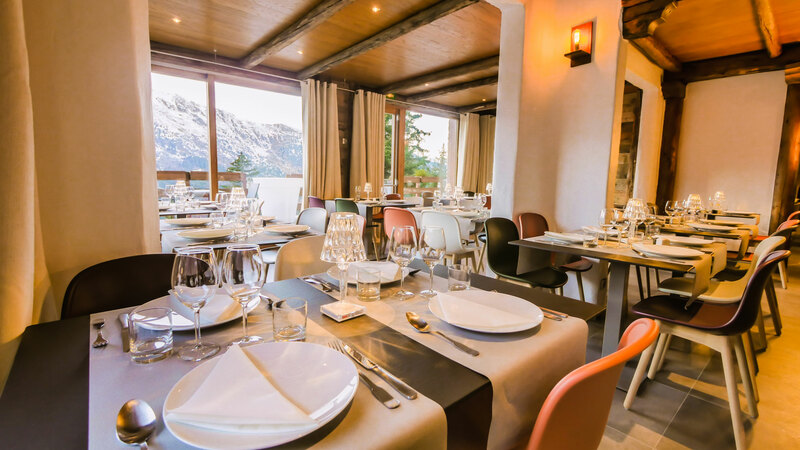 Your stay at Méribel will take you to the discovery of Savoy and the 3 Valleys! You do not yet know the 3 Valleys … With more than 650 km of slopes, the 3 Valleys have long been the largest ski area in the world. 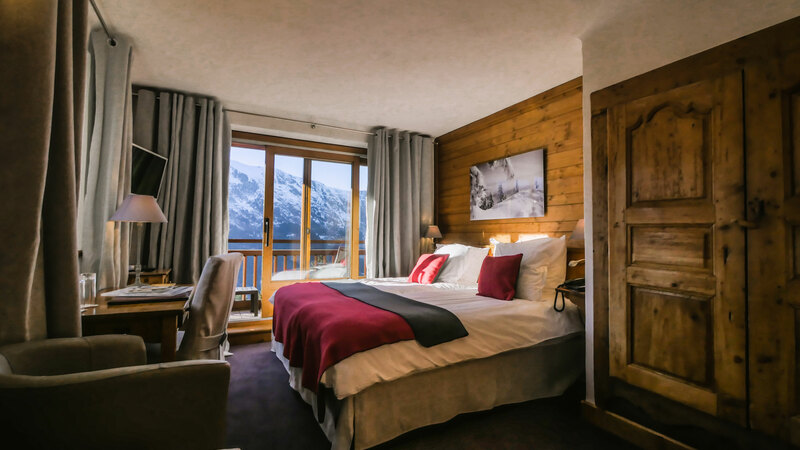 Thus the most prestigious resorts in the Alps such as Méribel, Courchevel, Val Thorens, Les Menuires … are all connected “skis”. Lovers of great skiing will be able to fill with happiness with an exceptional field, whereas the amateurs of large spaces will be able to take advantage of our numerous forests, pedestrian and heritage footpaths and hikes in Vanoise. All lovers of our valley will tell you, Méribel is not a ski resort like the others. 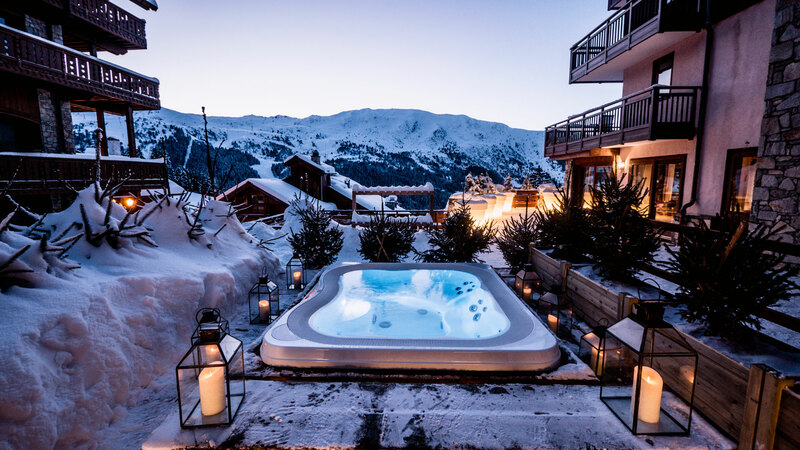 Its architectural charm, its preserved environment, its unique history, and its central location in the heart of the Trois Vallées ski area, make this resort village a unique place for your winter holidays.